I don’t go to Starbucks, but even so, this is good news. Starbucks CEO Howard Schultz is leaving the company on April 3rd. This is after he vowed that Starbucks would hire 10,000 refugees worldwide in response to Trump’s travel ban. When he did that, Starbucks’ YouGov BrandIndex’s Buzz score dropped by two-thirds. This was primarily due to a boycott from President Trump’s supporters. You can take your pick here… he could be leaving because of the damage he has done to his brand, because he is retiring, or because he’s gearing up to run for the presidency in 2020. Number three sounds very plausible to me. Not only are people not buying from Starbucks, their opinion of the company is still declining. CNBC reported that Credit Suisse reiterated its hold rating on the brand’s stock because of Schultz’s letter, saying both sales and the brand itself had suffered. Schultz’s move really hurt the company big time. Schultz is big on the left for painting refugees as “those fleeing war, violence, persecution and discrimination.” Obama portrayed them as “widows and orphans.” Neither mentioned the ‘terrorist’ issue at all. Americans do not like a company that does not support America’s national security and defense. The left just never learns. 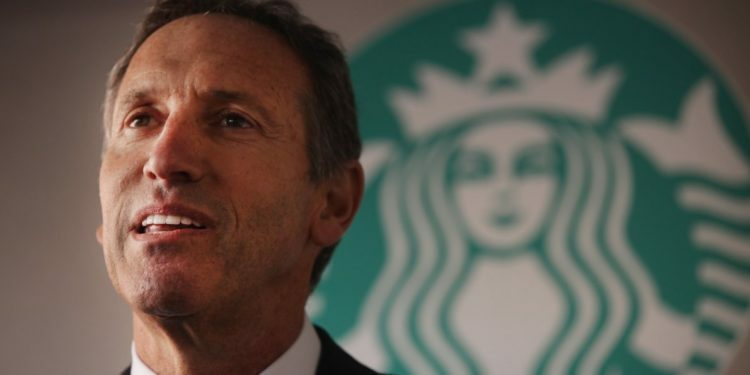 When Starbucks CEO Howard Schultz leaves the company he helped bring to prominence on April 3, he’ll do so under a cloud, all thanks to his liberal policies. Schultz, astute readers will remember, made news in January when he came out swinging against President Donald Trump and his refugee ban. The CEO — who former White House adviser David Gergen said was “definitely being pursued” to run for the Democratic nominee for president in 2020, according to the Seattle Times — announced via an open letter his company planned to hire 10,000 refugees as a response to Trump’s temporary travel ban. Schultz, who returned to the company in 2008 after leaving in 2000, announced his intention to retire in December. Thanks to his controversial decision, however, what should have been a victory lap has turned into a nightmare. When one out of every three domestic terrorism cases here in the US involves a refugee, this is no small matter. This is the reason for the refugee freeze in the first place. We have to put extreme vetting in place to make sure Jihadists don’t get into the country and kill Americans. 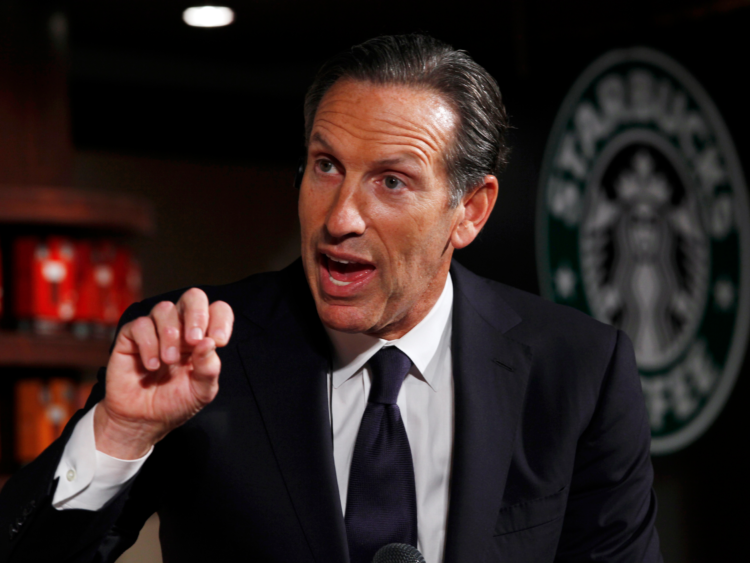 Even though Schultz is stepping down, he says that he’ll stay “deeply engaged” with the brand. I’m not sure the company will like that… he’s damaged goods and he’s far too political. The brand needs to be non-partisan, not hyper-partisan. Otherwise, as big as Starbucks is, it will fail and it will all be because of politics.